The Government has now published its much-anticipated document outlining its main proposals for Brexit and setting out a “comprehensive vision” for the UK’s relationship with the EU, including the way in which existing employment laws will be dealt with. The Government’s publishing of this White Paper is another step towards the impending date for the UK leaving the EU next year and seeks to settle a number of concerns by setting out the Government’s key proposals for Brexit. From an employment law perspective, pursuant to paragraph 121 of the Paper, the Government has confirmed that workers’ rights which derive from EU law will be protected post-Brexit, and the Government promises they are committed to “non-regression” of labour standards. This may be comforting for workers and employees, as many of their employment rights originate from and have been enacted under EU legislation. At the same time, it will be a cause of frustration for those employers who voted Brexit with a view to wanting the UK to become less entangled in the framework of EU employment legislation. The Government’s assurance that workers’ rights will not be diminished means that we will continue to see the operation of such legislation as the Working Time Regulations (which governs workers hours and holiday); TUPE; and the requirements of collective consultation. 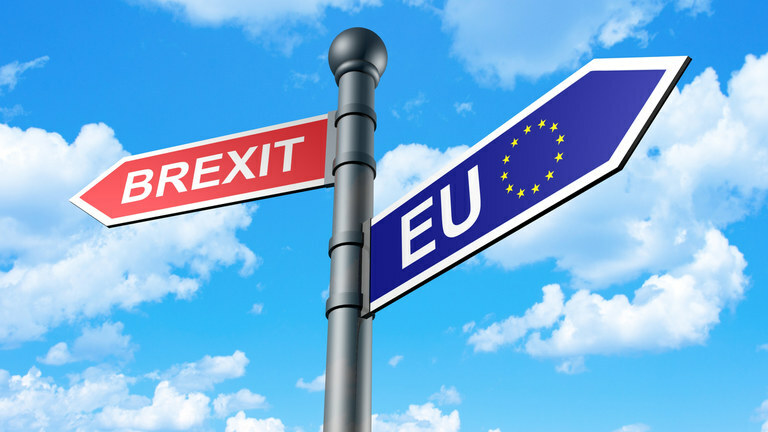 Employers may be relieved that there will not be any dramatic employment law changes come 29 March 2019 but it does, however, remain to be seen how the current legislation EU, whose origins are in the EU, will be interpreted. The Prime Minister’s foreword to the White Paper states that the UK will be leaving “the jurisdiction of the European Court of Justice”. This could, therefore, result in UK courts reaching their own decisions on the interpretation of EU legislation without having to defer to the previous decisions and interpretation of the law by the ECJ. Such an approach by the UK courts could in drastic cases result in a divergence in the interpretation of key pieces of legislation. Although, at first sight, that may prove to be favourable to employers it may also create a period of uncertainty as to the application of existing laws. It will remain to be seen how this will work in practice, but at present, it is good to have confirmation that none of the existing law will be repealed. For more information, the White Paper can be accessed here.